I just recently got these teether toys from Beabies. They are great high quality toys. They super thick and firm which is perfect for teething. The are BPA free though so you don’t have to worry about the baby chewing on them. They are made of a high quality silicone material which makes them very versatile. You can throw them in the dishwasher if needed and they won’t break or tear. Non toxic, which really puts my mind at ease. As a mom I really worry about the products I give my child and I want them to be high quality and safe. Especially if they will be putting them in their mouth! 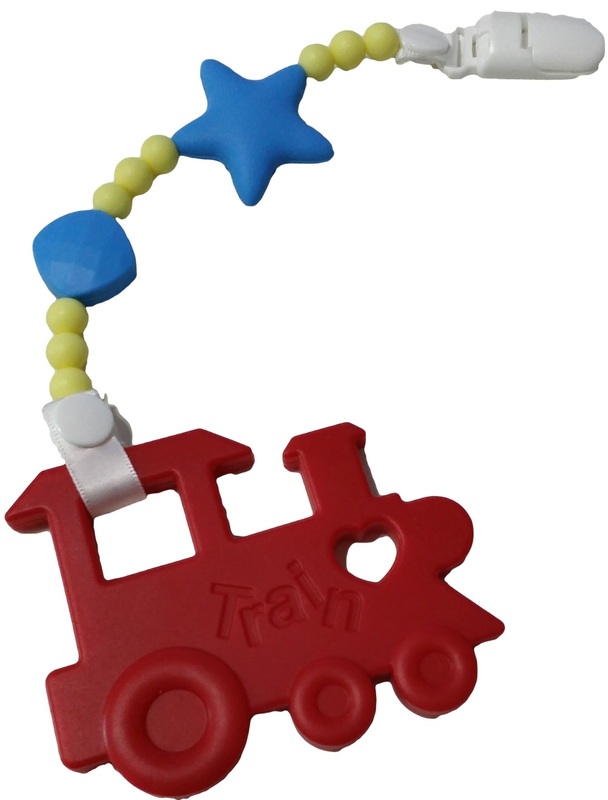 You get 3 teething toys and a little bracelet that you can attach to the toy by using a button that is installed on the bracelet and then attach it to the child’s shirt or a car seat using an alligator clip. I also use it as a bracelet sometimes though and just let them chew on that. The alligator clip holds really really well so you can really clip it on well and not have to worry about it being ripped off. 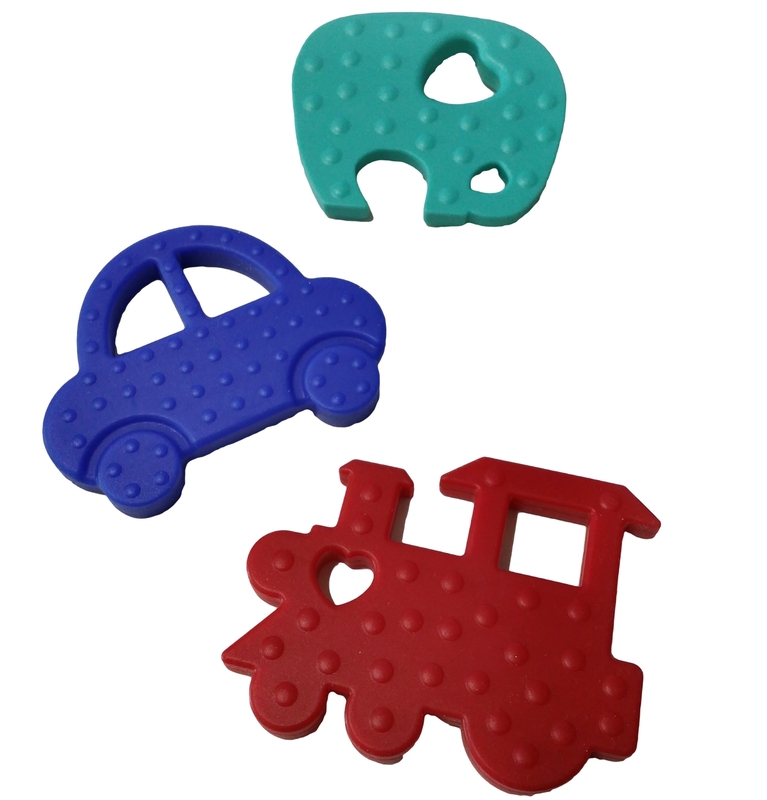 Great teethers! You can purchase this item on Amazon! Visit them online too!